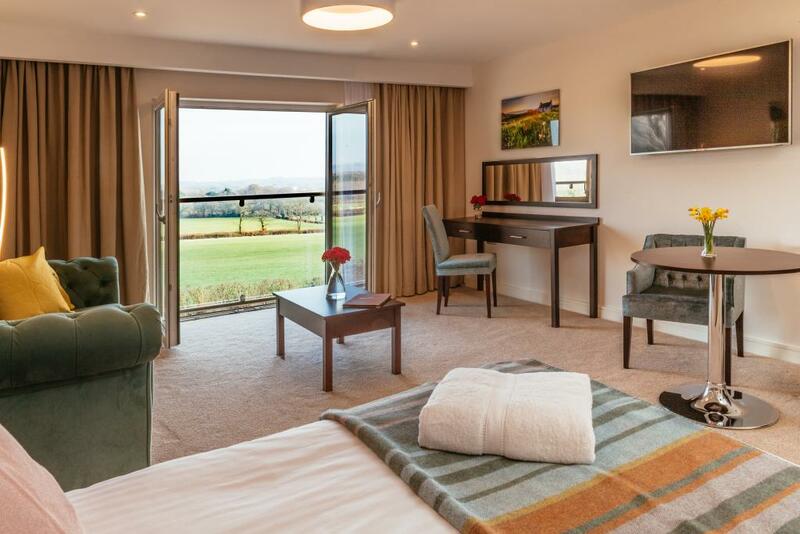 The Junior Suite is located in the heart of the farmhouse offering beautiful panoramic views over the vineyard. 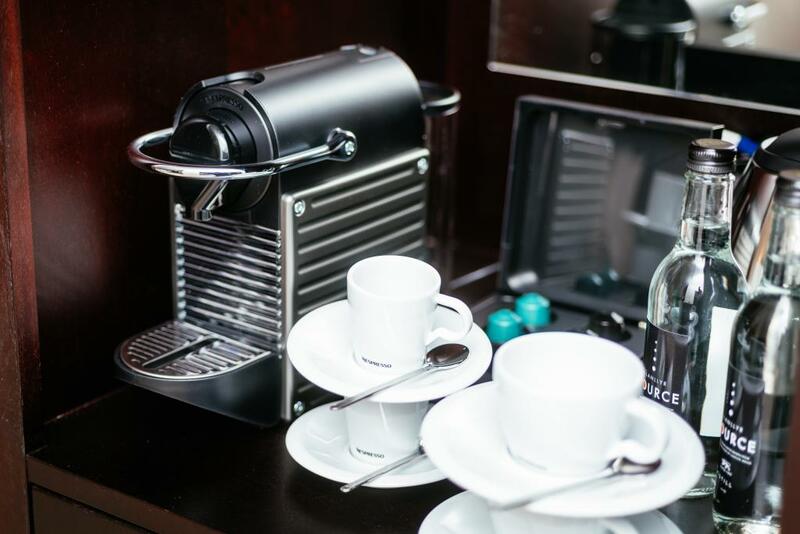 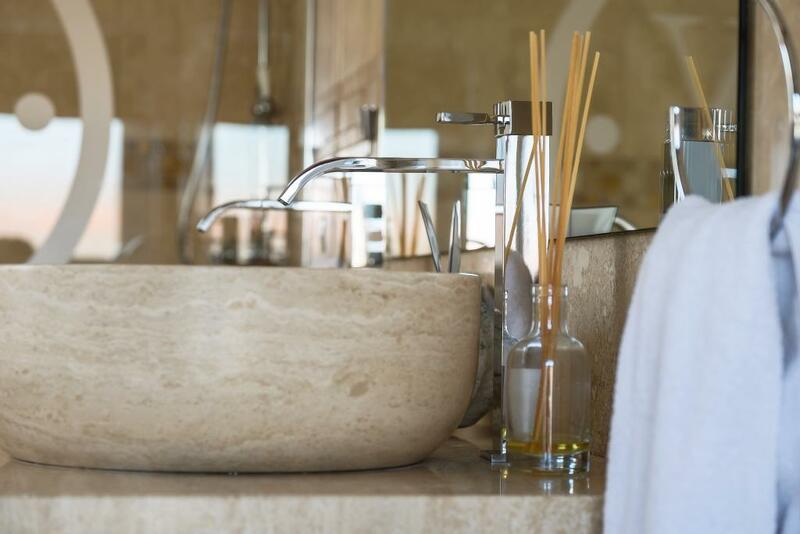 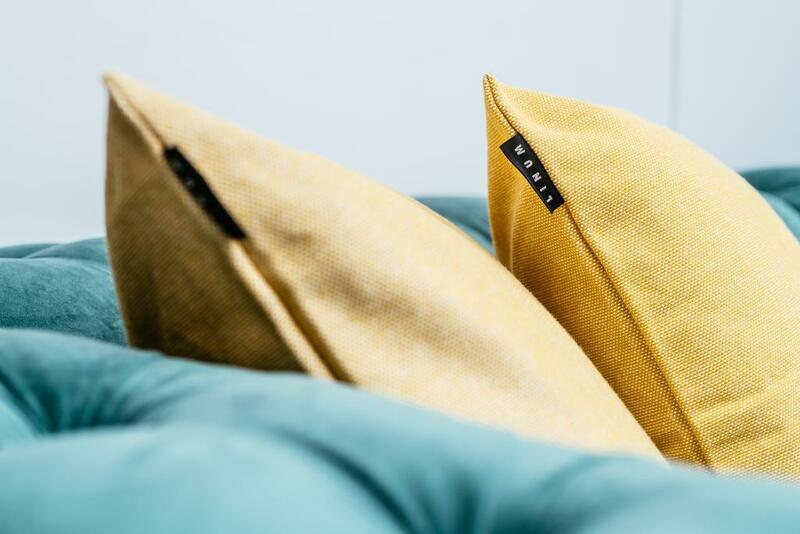 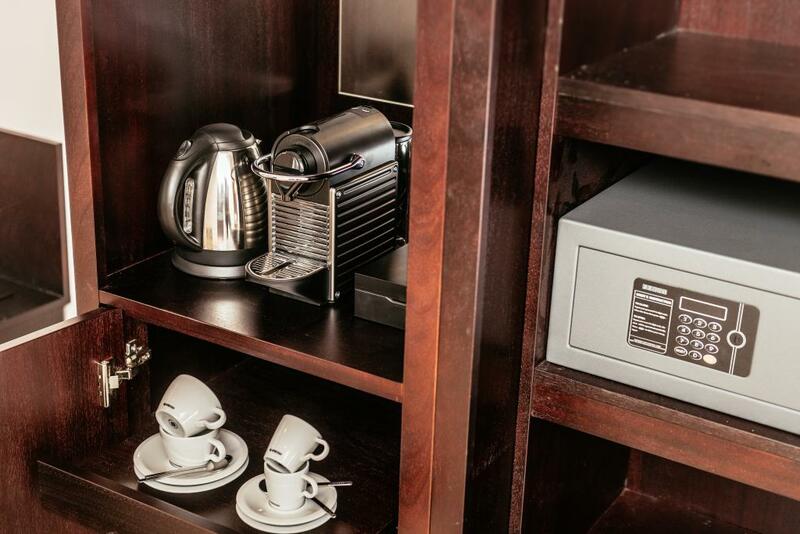 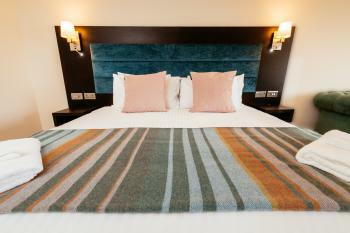 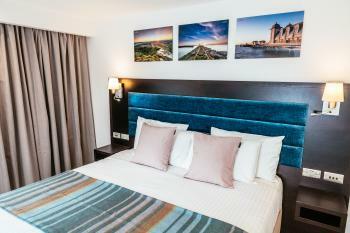 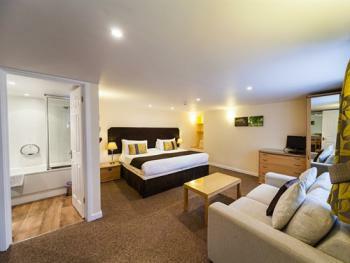 It boasts two en-suite bathrooms, a lounge and a luxurious double bed. 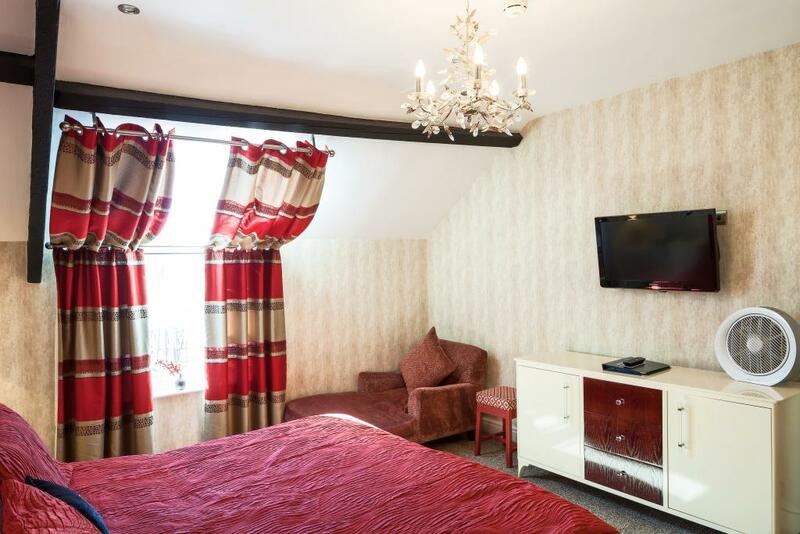 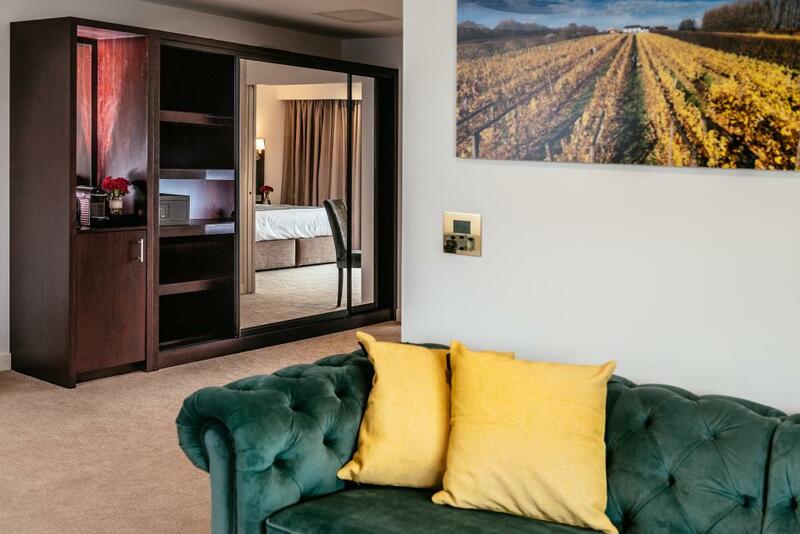 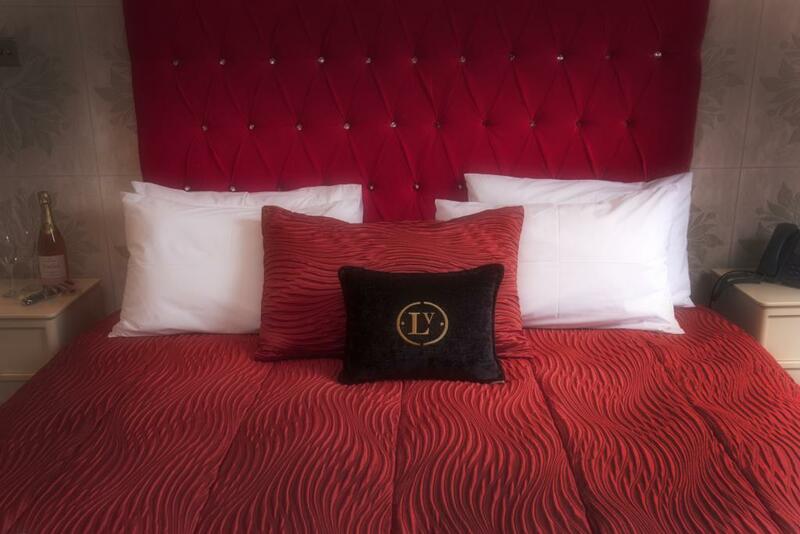 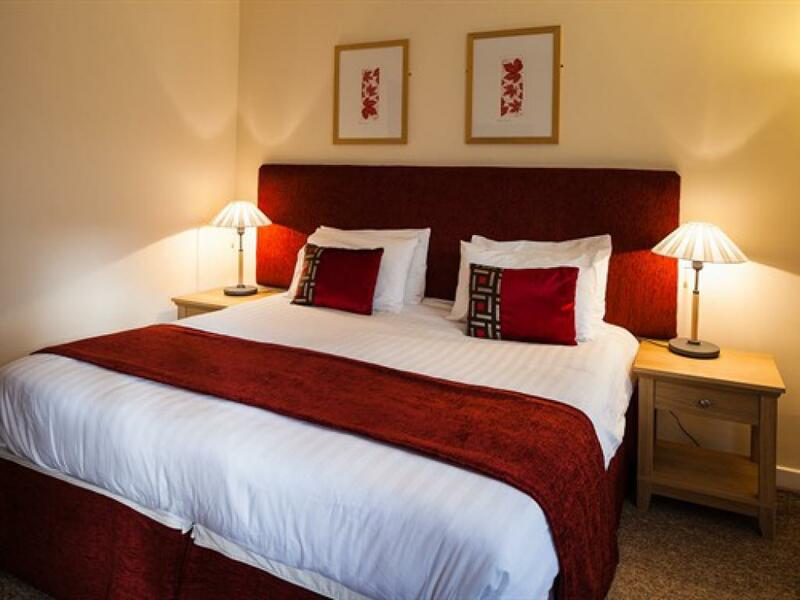 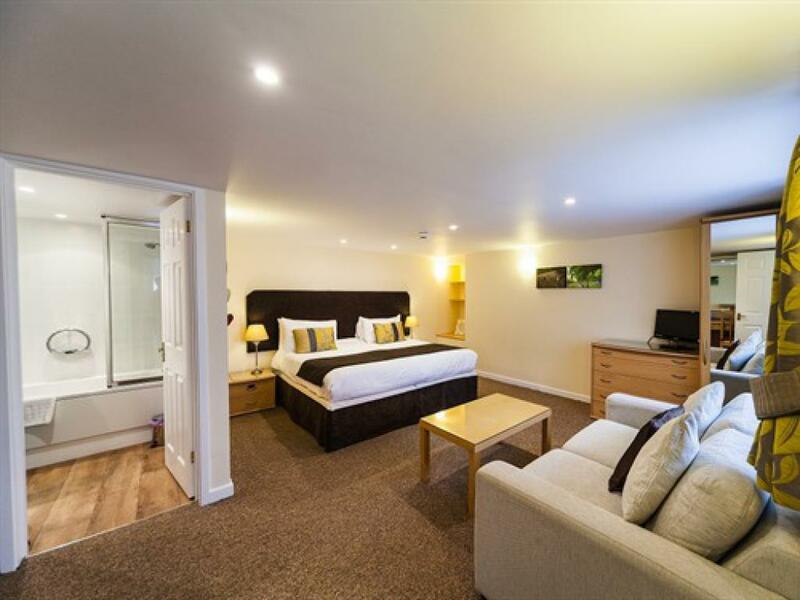 Our superior studios here at Llanerch Vineyard, both named after delicious grape varieties, Perle and Orion both have a luxurious king size bed with sumptuous bedding, which will allow you a perfect night’s sleep. 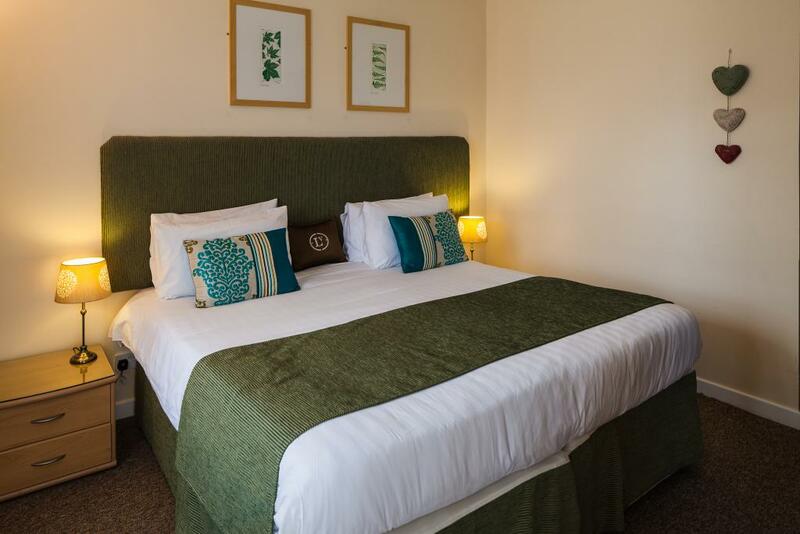 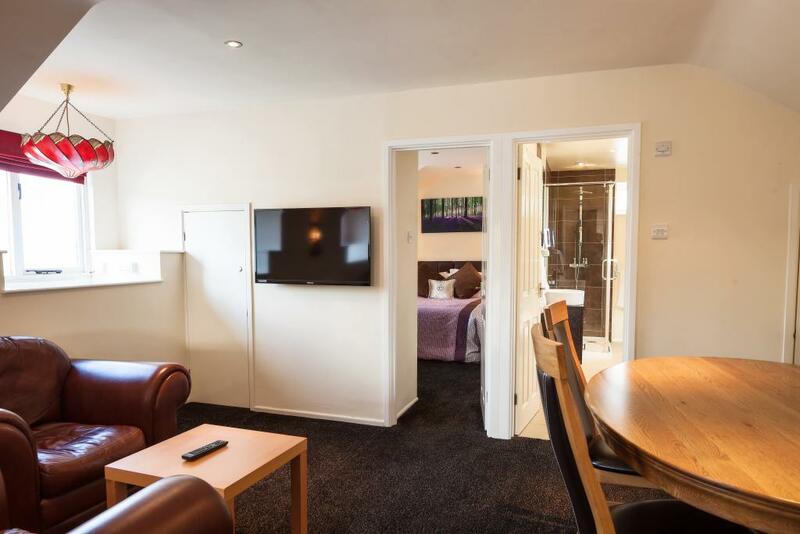 The Super King Studios at Llanerch Vineyard have all been recently renovated; they offers a large room with en-suite, and boasts the following facilities: Kingsize bed, Flat screen television, Fridge, Microwave, En-suite shower and bathroom, Free Wi-Fi access to high speed broadband. 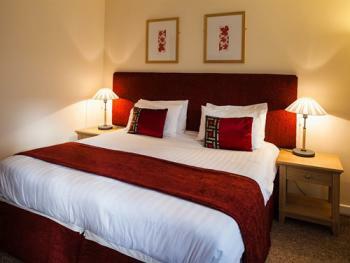 Superior king room, with super king beds or twin single beds. 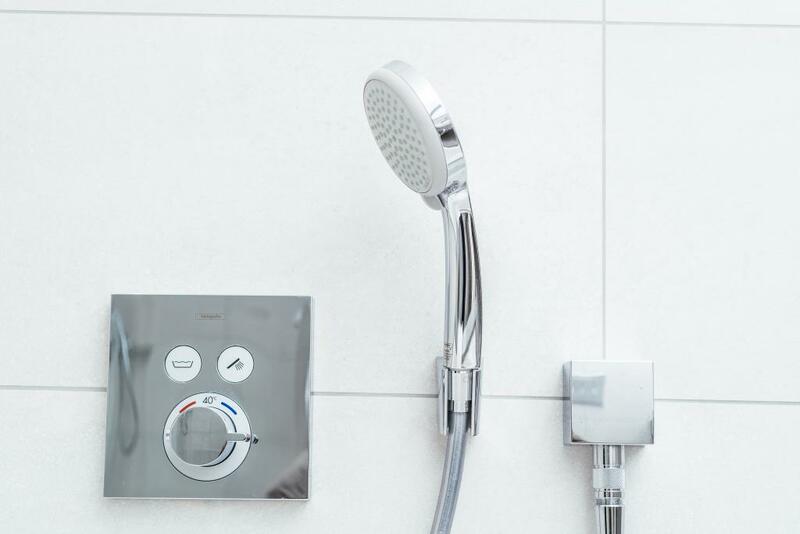 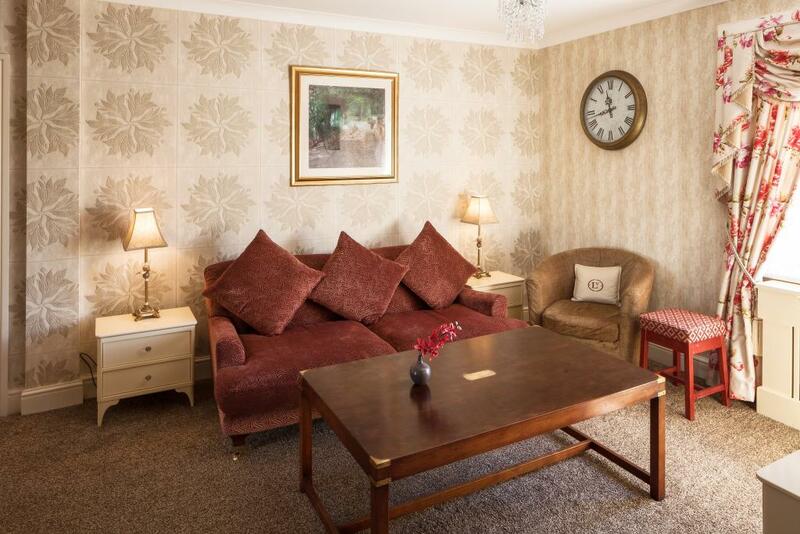 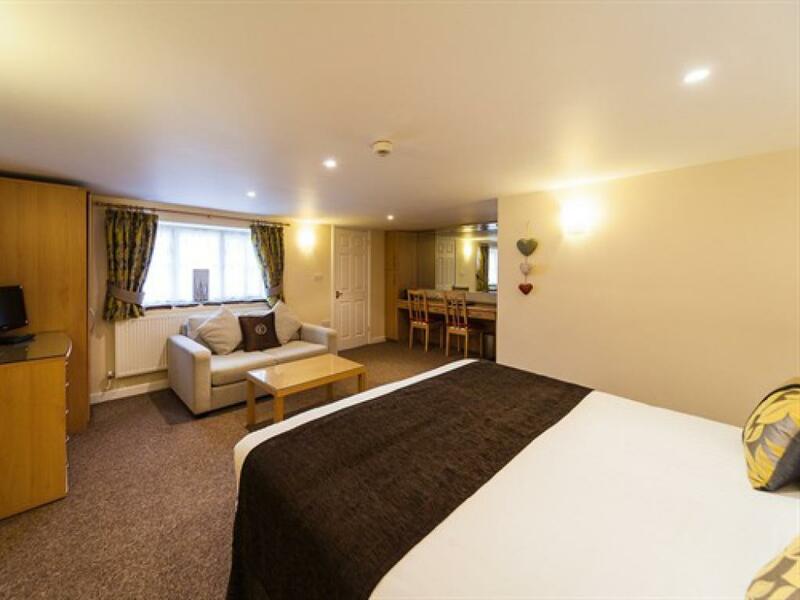 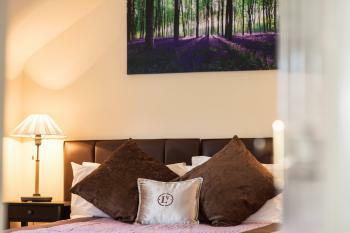 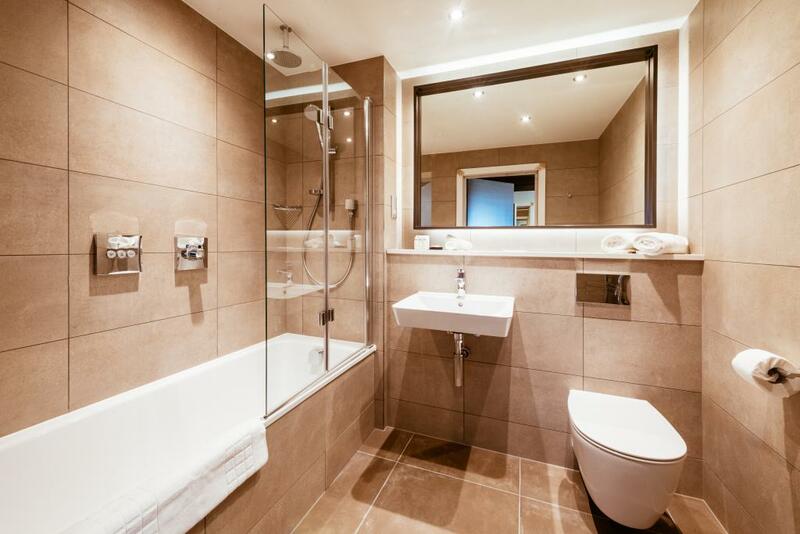 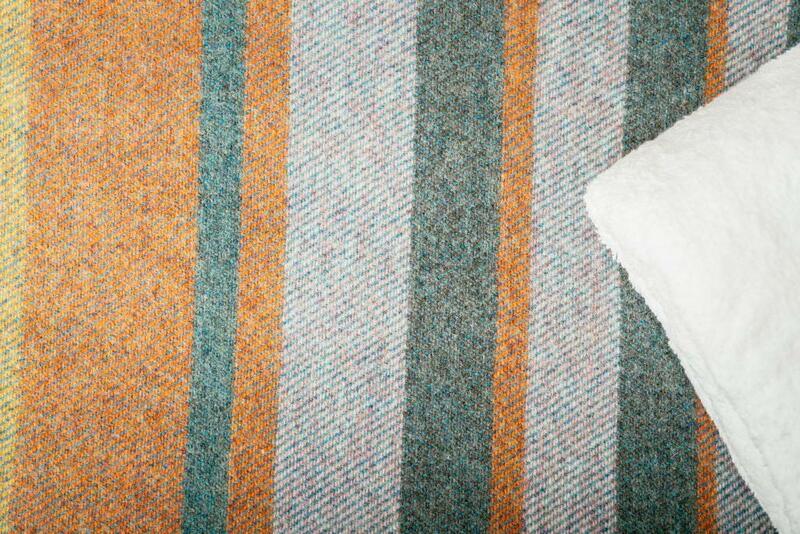 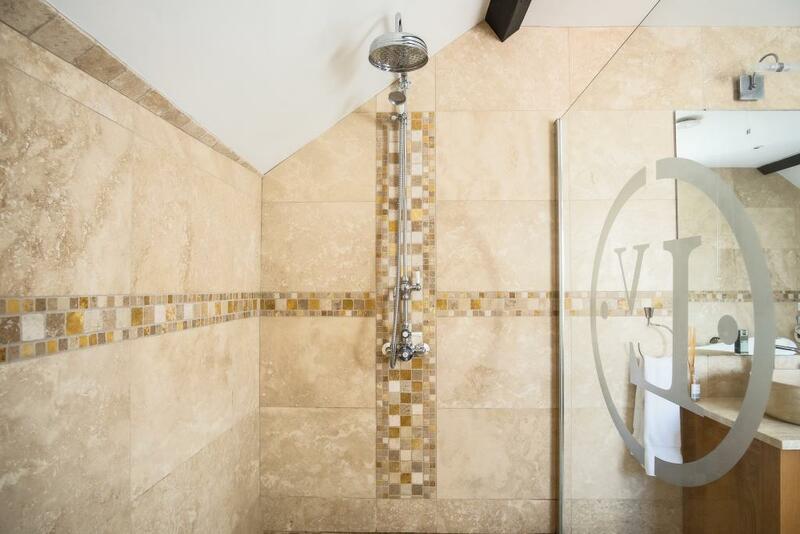 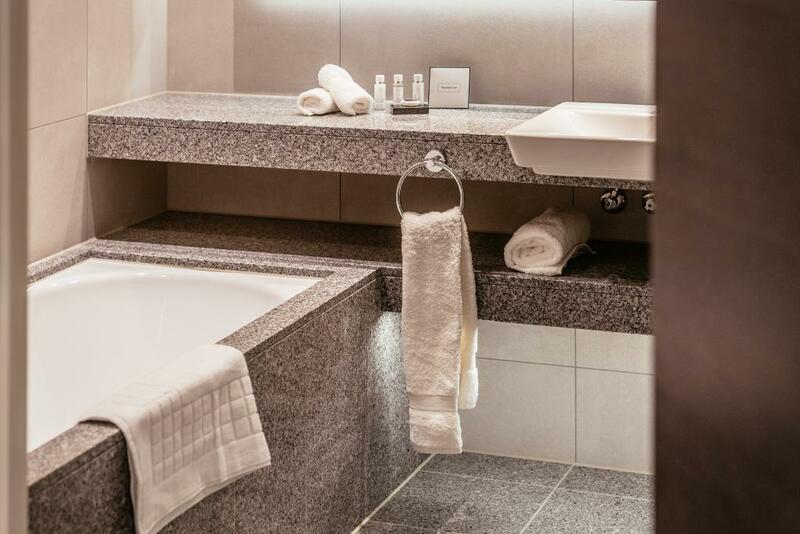 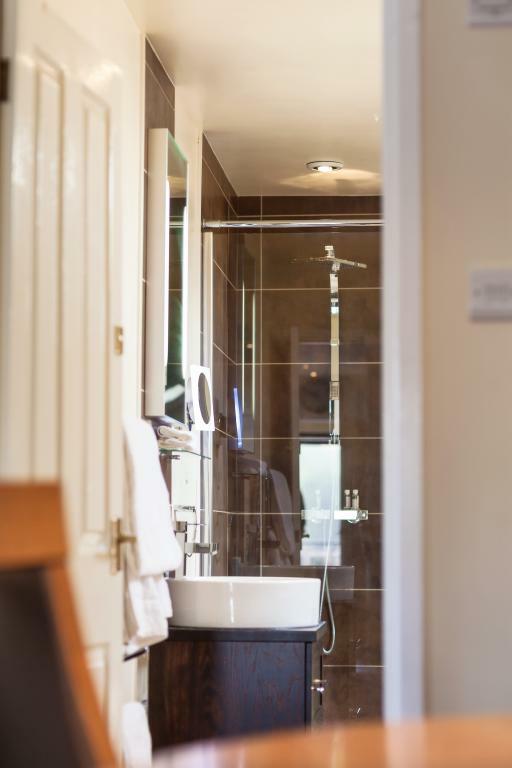 These rooms are en-suite with shower over bath facilities. 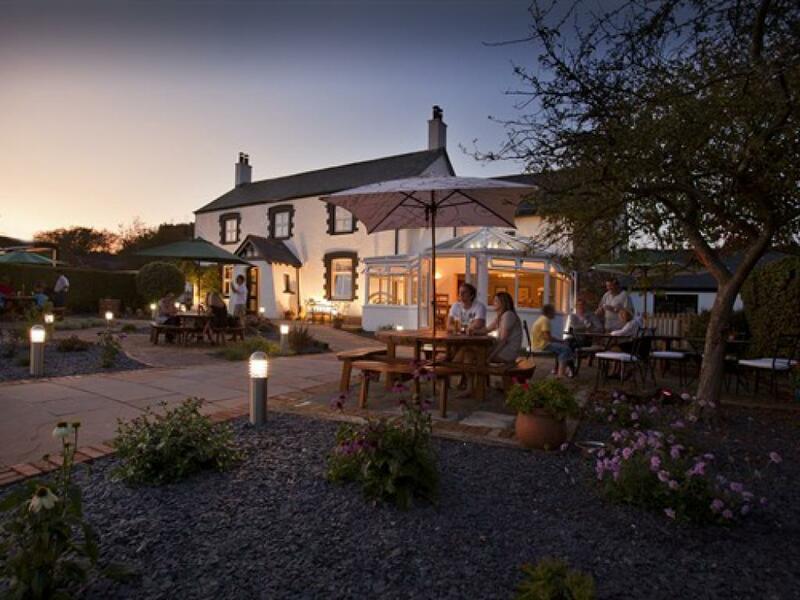 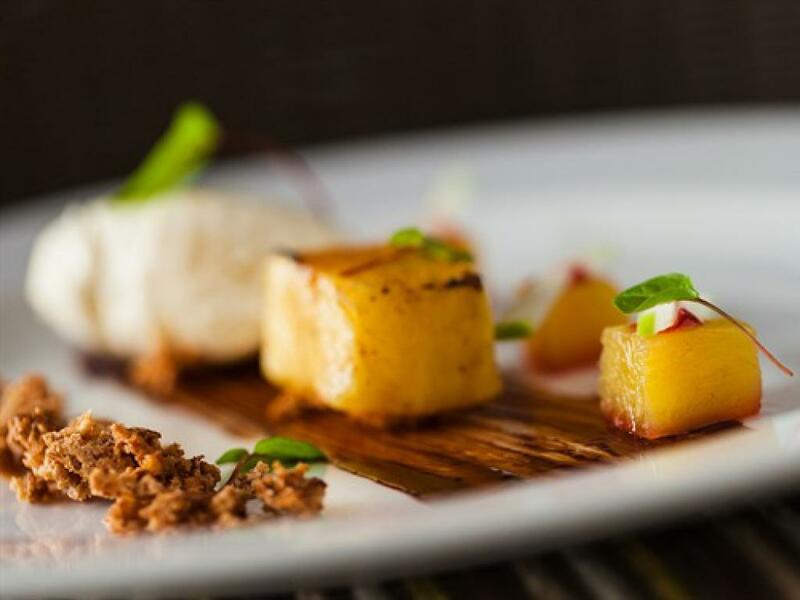 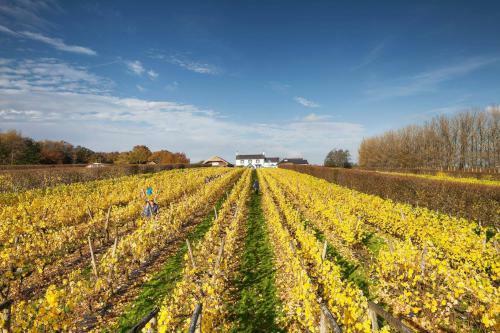 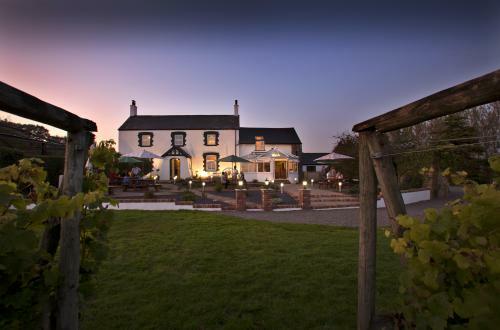 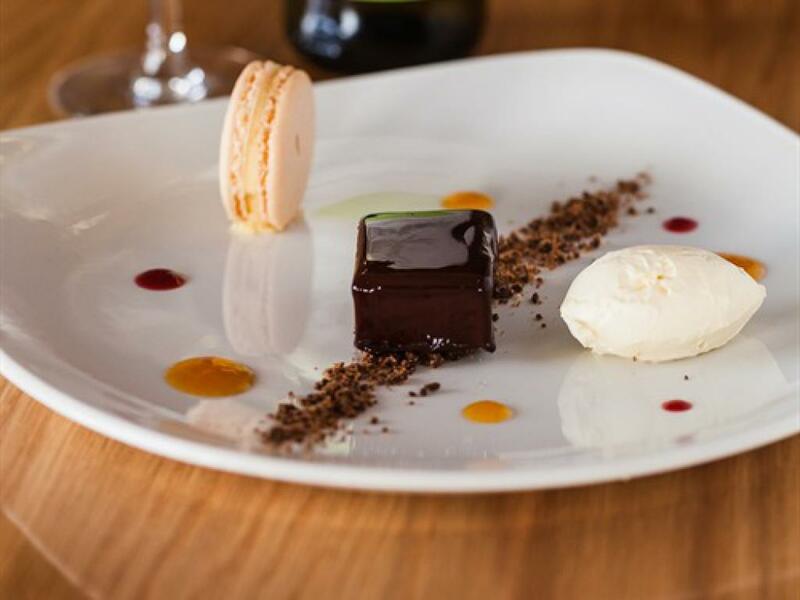 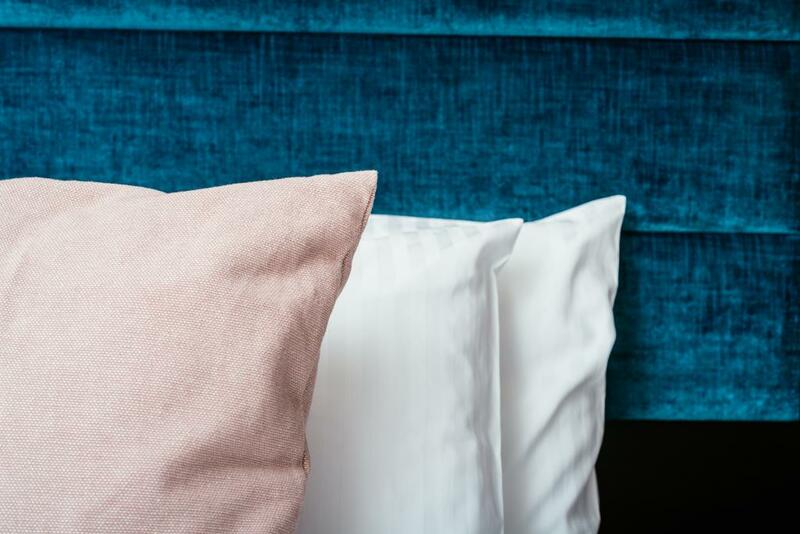 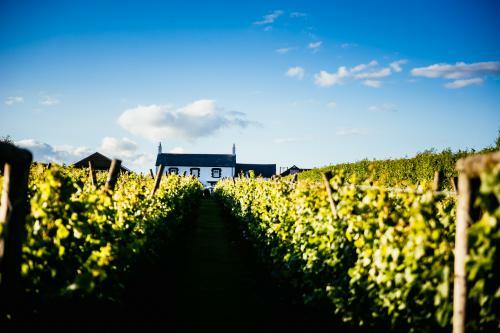 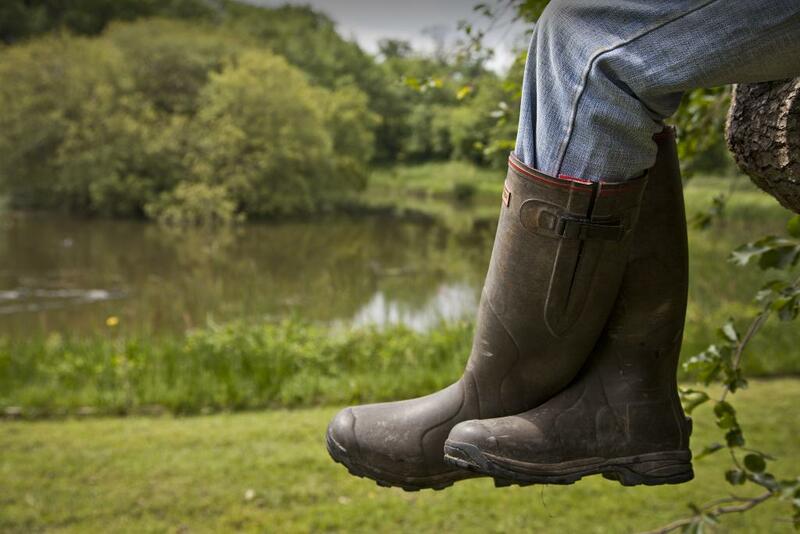 Our laid-back, luxurious atmosphere and our perfect location, just 15 minutes from Cardiff, make our restaurant, vineyard hotel rooms, vineyard tours and cookery classes popular with locals, business people, day-trippers and holiday-makers alike. 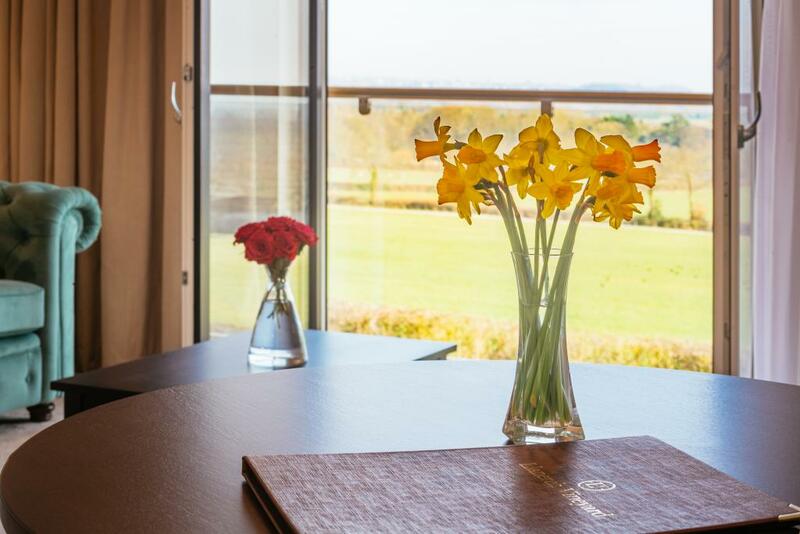 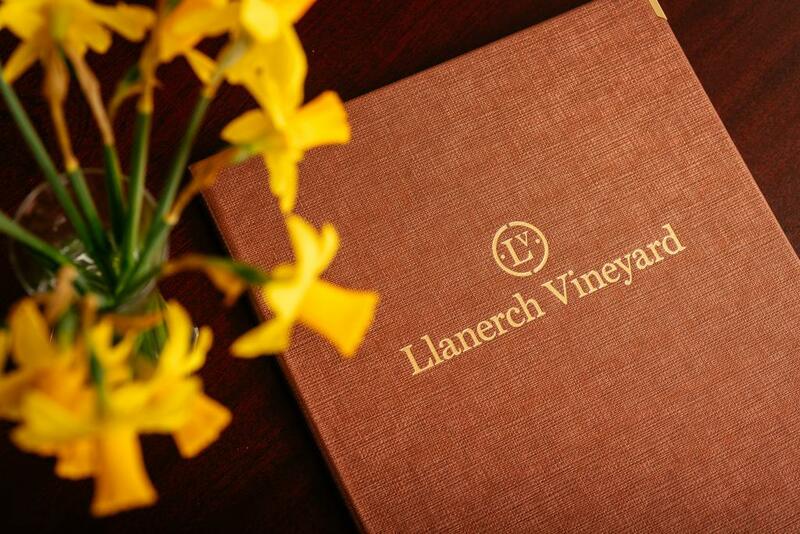 Whether you are a keen wine connoisseur and want to sample our signature Welsh wines, or are looking for a unique getaway, Llanerch Vineyard hotel has the perfect combination of relaxation and sophistication to help you unwind and immerse yourself in the beautiful Welsh countryside. 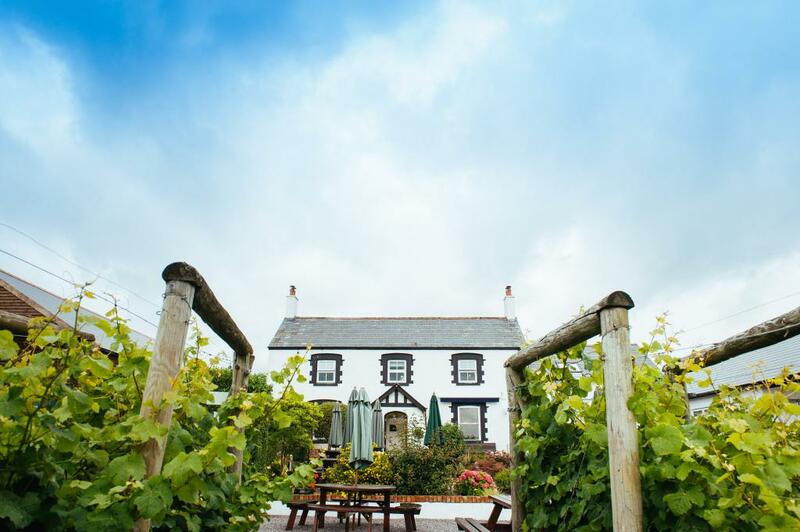 We welcome guests from across the globe here at Llanerch and our vineyard hotel is as popular with our foreign visitors as it is with our regulars who pop up to Llanerch for a short break from the rat race in the city. 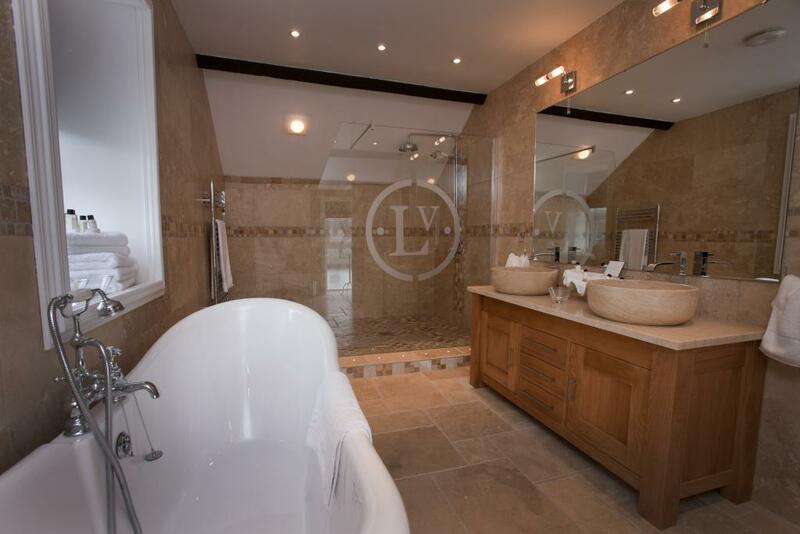 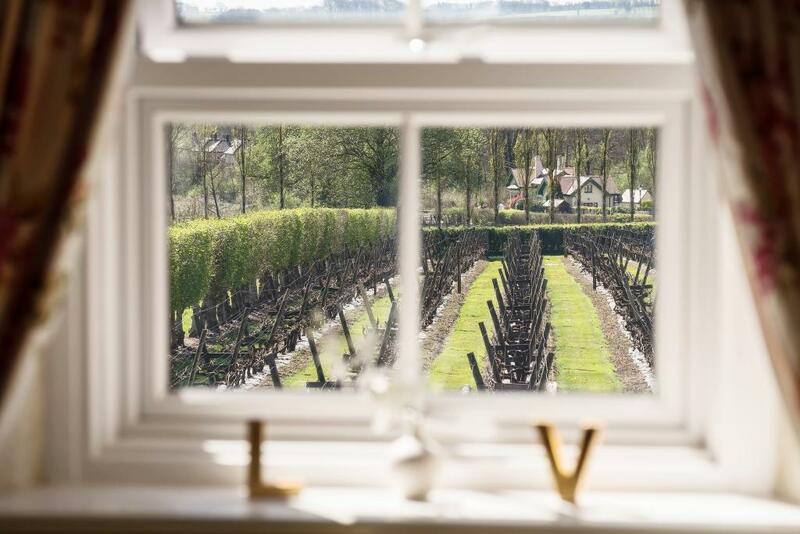 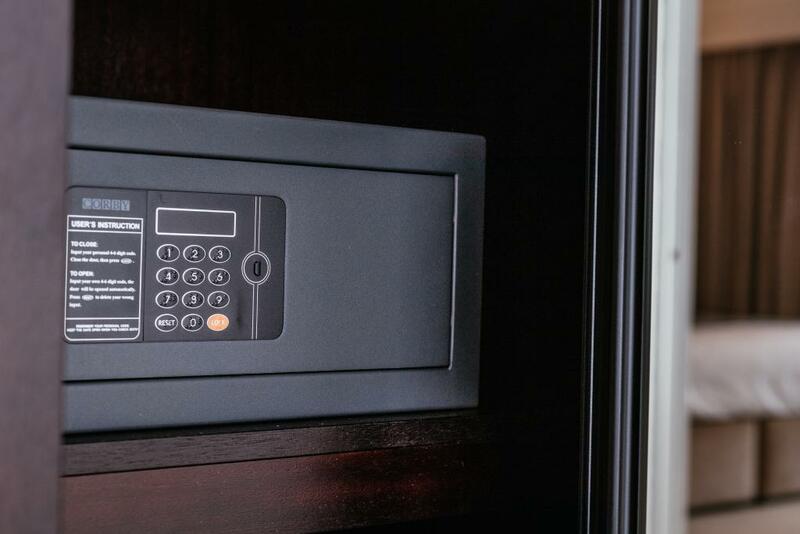 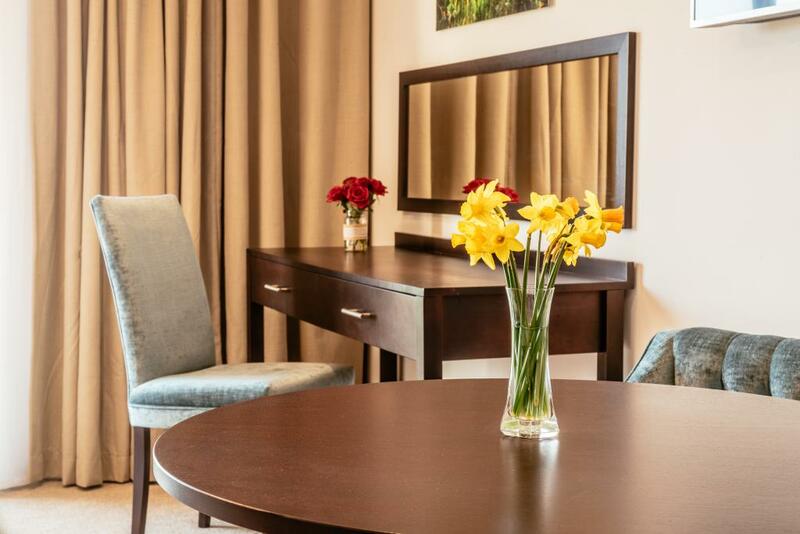 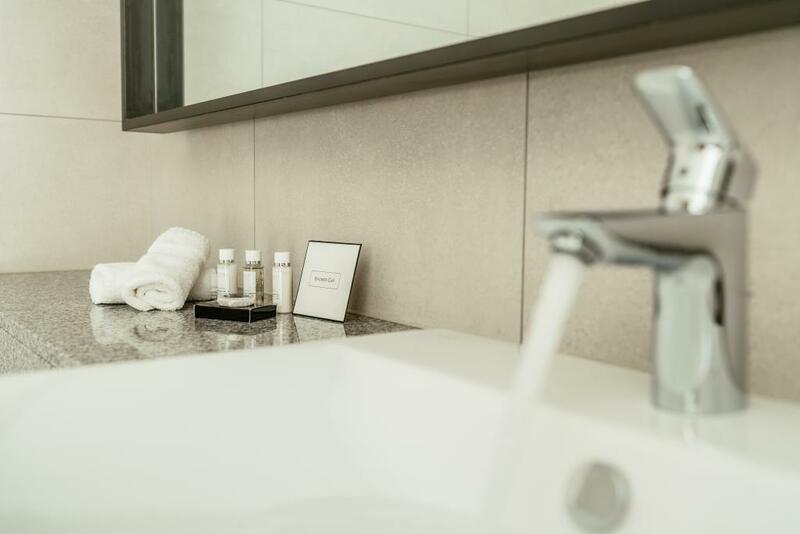 Our vineyard hotel rooms are all 5 Star standard and the range of lovely rooms available at Llanerch means that you can find the ideal retreat for you. 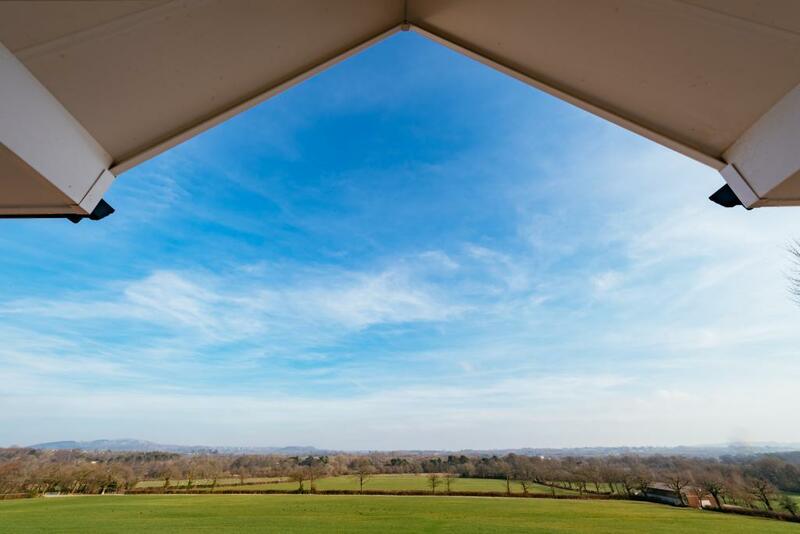 Llanerch Vineyard offers stunning accommodation nestled within 22 acres of beautiful countryside, perfectly situated to make the most of the panoramic views of the estate’s very own vineyard. 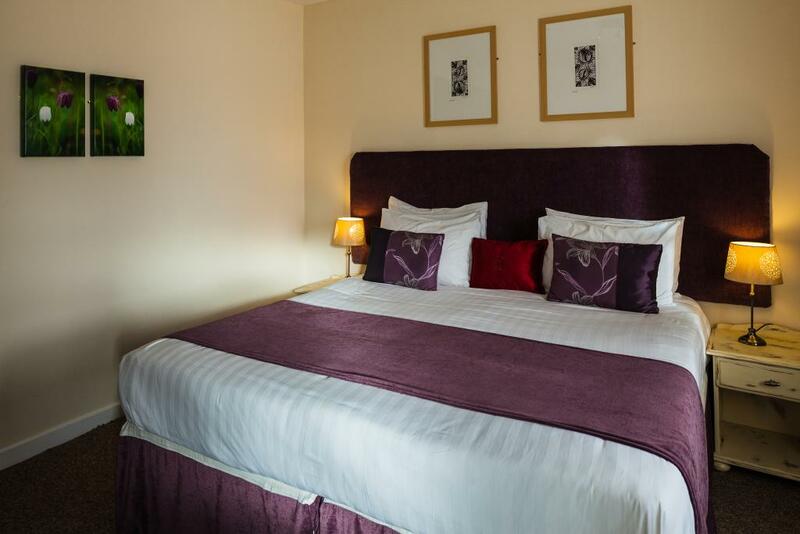 There is an array of hotel accommodation available, suitable for families, couples, corporate customers and groups of friends.